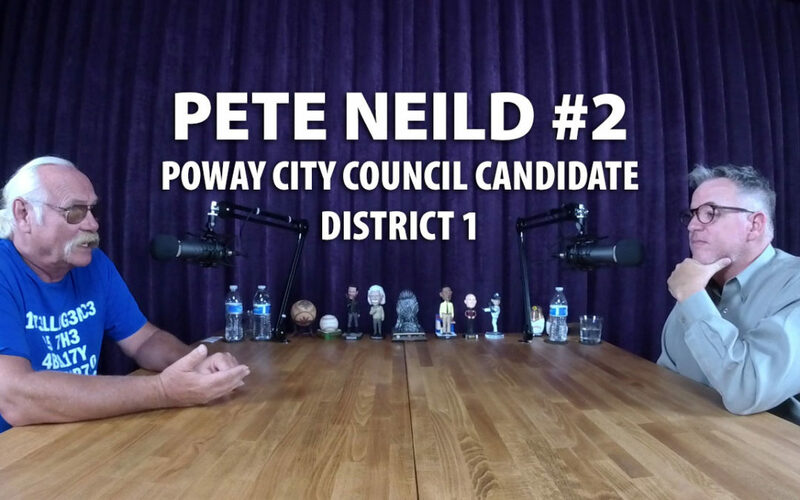 The Return of Pete Neild! Pete makes a second visit to the JRP Podcast Studio to share more of his personal background. As a son of an Episcopal preacher, he learned what it meant to stick to his principles by the example of his father. Pete joined the Navy right out of high school, developed technical skills on submarines and traveled the world. He shares a story where he was on the spot and had to make a crucial decision based on evidence at hand. Then there was the story of Pete passing out his printed material in his neighborhood and… well… you have to hear Pete tell the tale.